Cambridge, 13th March 2017. A new study published today in the Journal of Allergy and Clinical Immunology: In Practice highlights important findings from the international CRITIKAL study1 (CRITical Inhaler mistaKes and Asthma controL). CRITIKAL is the first study to assess the associations between specific inhaler errors and poorer asthma outcomes in patients receiving a fixed-dose combination treatment with inhaled corticosteroids and long-acting beta agonist (ICS/LABA) via dry-powder inhalers (DPIs) and metered-dose inhalers (MDIs). The CRITIKAL analysis used data from 3,660 patients included in the iHARP asthma review service2 (initiative Helping Asthma in Real-life Patients) – a multi-centre, cross-sectional review of over 5,000 adults with asthma delivered by Optimum Patient Care (www.optimumpatientcare.org). This was an investigator initiated trial with data analysis undertaken by the Observational and Pragmatic Research Institute in collaboration with members of the Respiratory Effectiveness Group and part-funded by a grant from Mundipharma Research Limited. 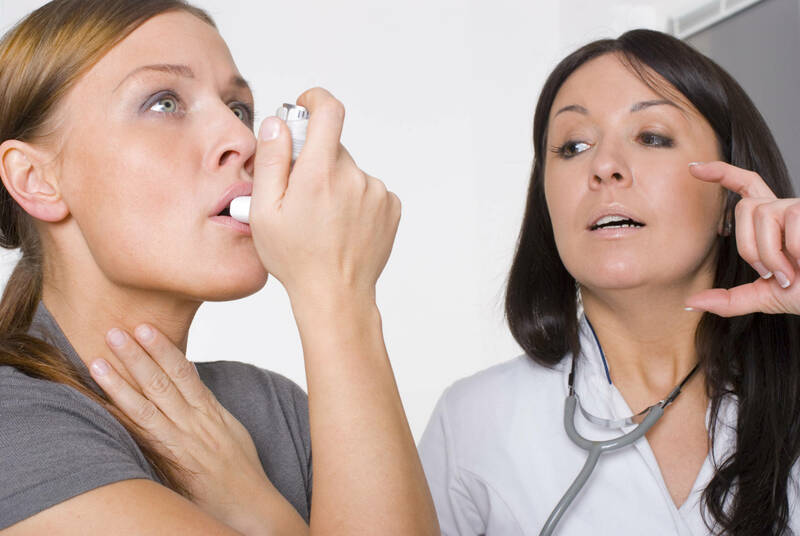 “When managing asthma, our aim is to reduce the risk of exacerbations and control patients’ symptoms. 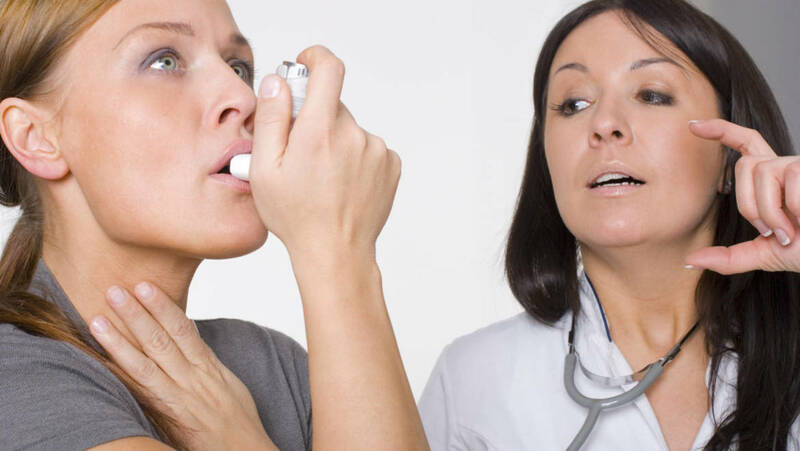 If patients are not aware how to use their inhaler devices correctly, the effectiveness of their treatment is diminished, which can lead to poorly controlled asthma impacting the patient’s quality of life and can also lead to unnecessary costs to healthcare systems. The real-world CRITIKAL study identified the specific critical inhaler errors that are frequent and impact asthma outcomes. This study could help routine patient management by targeting training to reduce these critical errors with the aim of improving overall patient outcomes,” said Professor David Price, Chair of Primary Care Respiratory Medicine at the University of Aberdeen, Aberdeen, UK, Director of the Observational and Pragmatic Research Institute and ex-Chairman of the Respiratory Effectiveness Group. Al-Jahdali H, Ahmed A, Al-Harbi A, Khan M, Baharoon S, Bin Salih S, et al. Improper inhaler technique is associated with poor asthma control and frequent emergency department visits. Allergy Asthma Clin Immunol. 2013;9(1):8. Baddar S, Jayakrishnan B, Al-Rawas OA. Asthma control: importance of compliance and inhaler technique assessments. J Asthma. 2014;51(4):429-34.